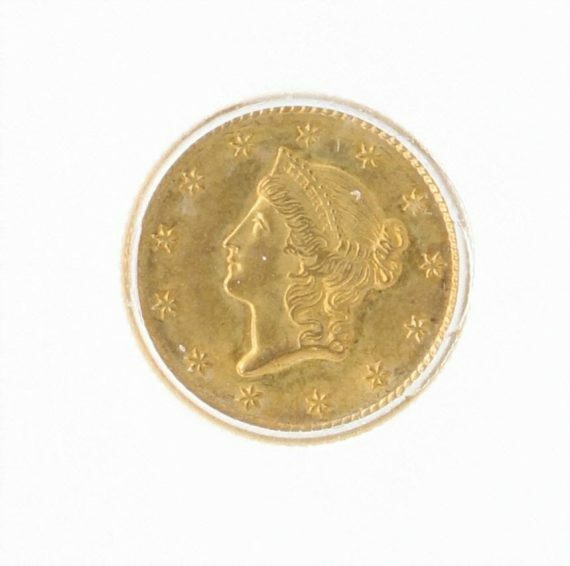 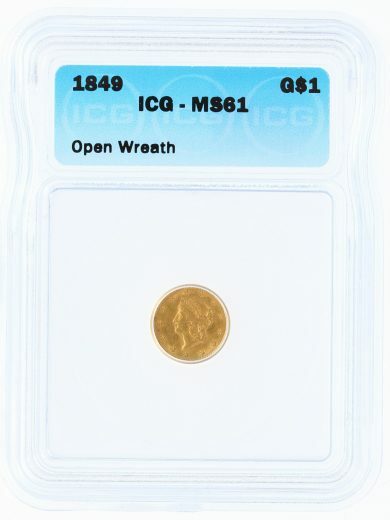 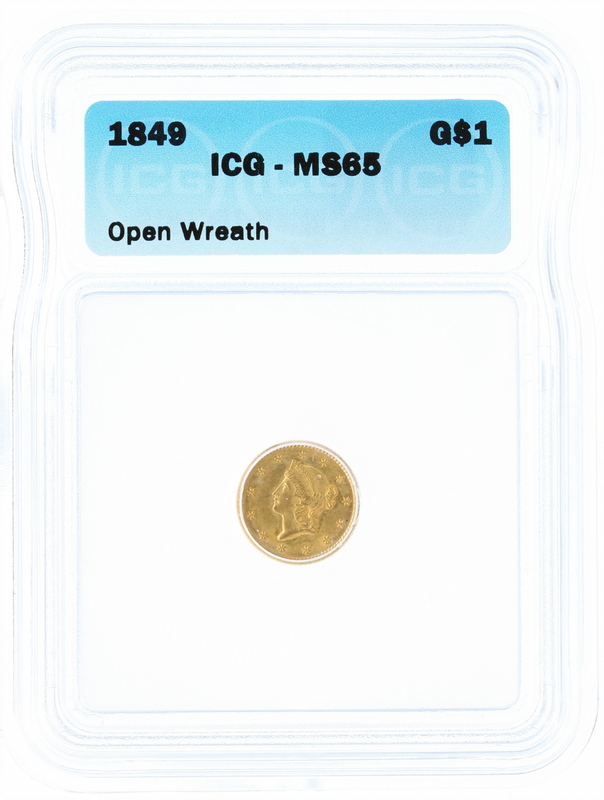 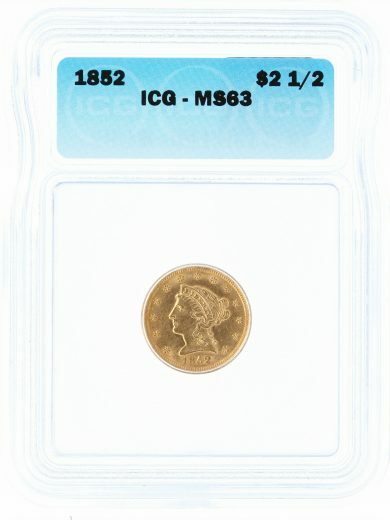 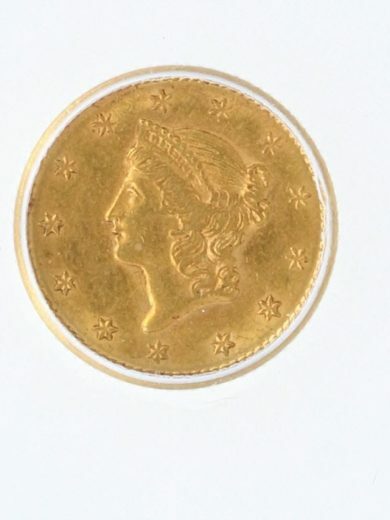 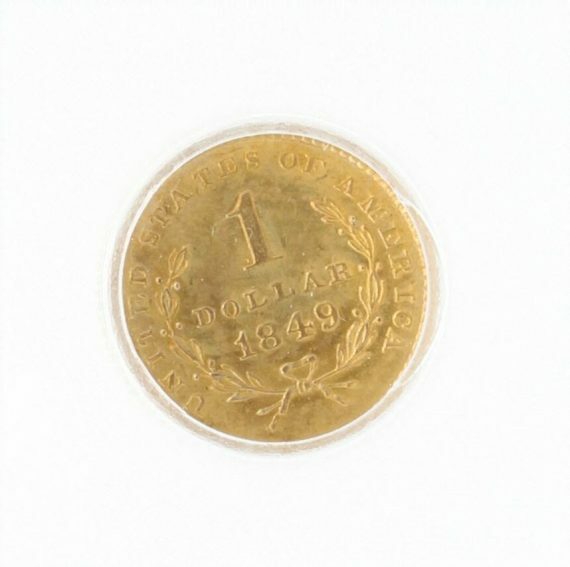 This 1849 Open Wreath Gold Dollar is the first year of issue. 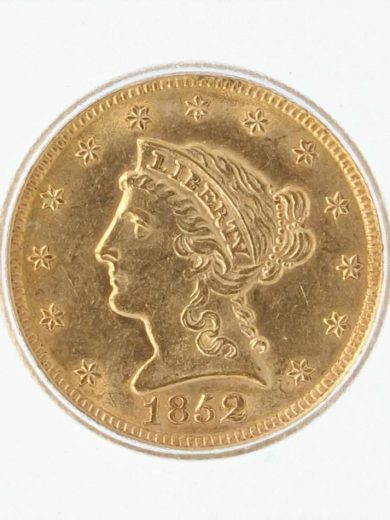 She has a nice olive green golden glow and has a strong strike. 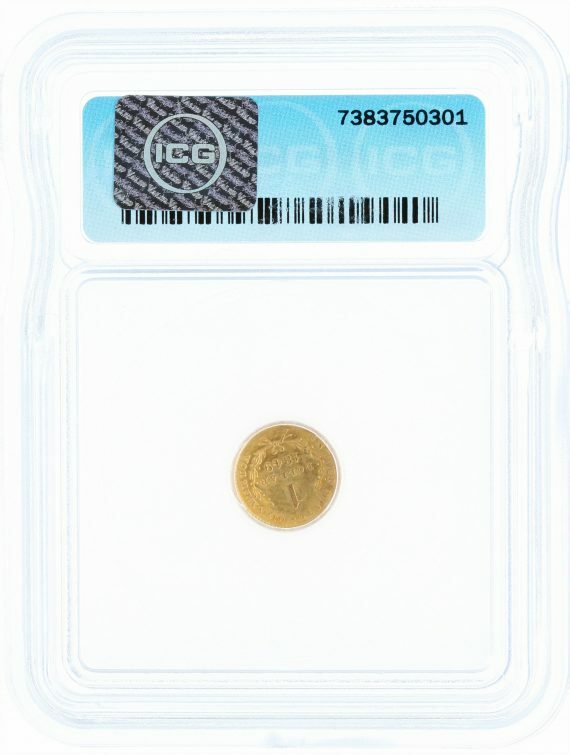 SKU: 7383750301. 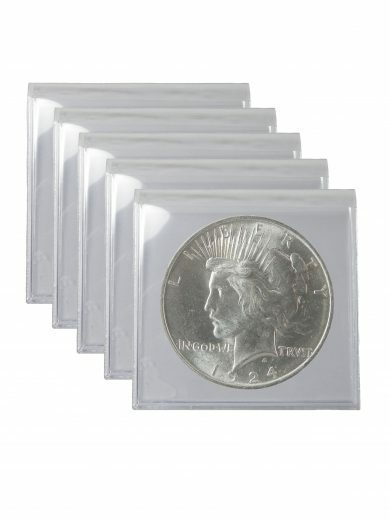 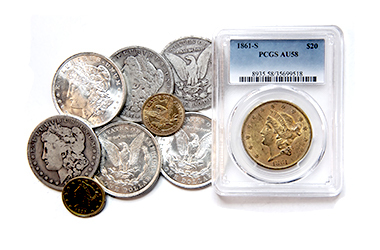 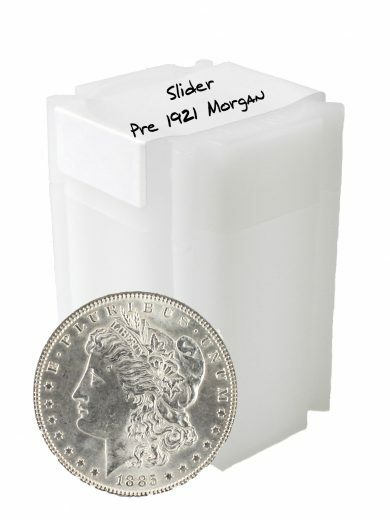 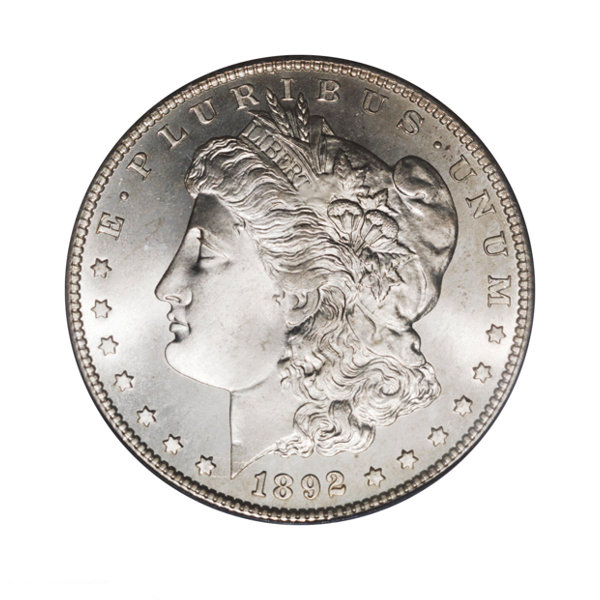 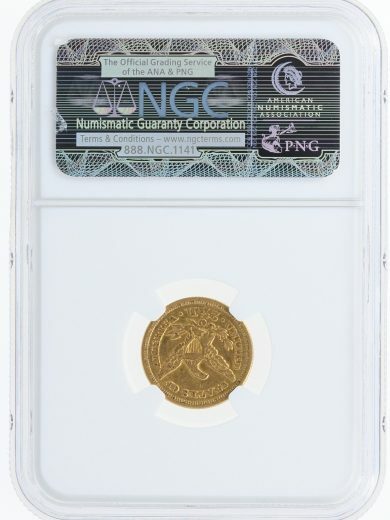 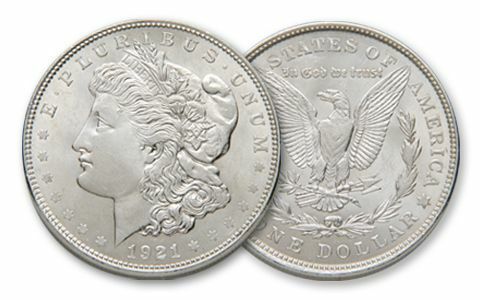 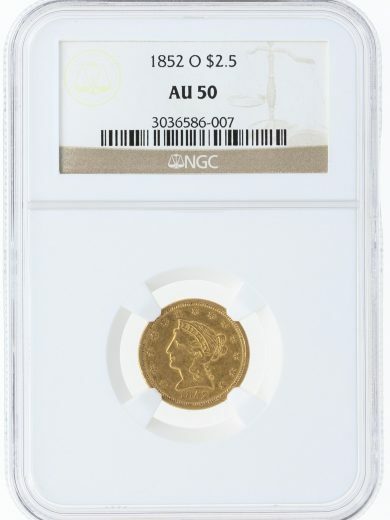 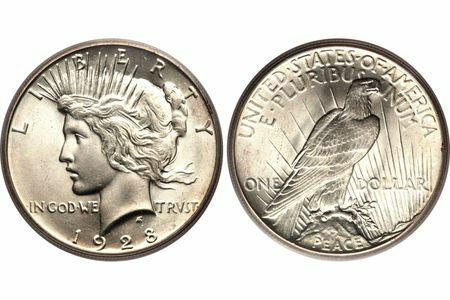 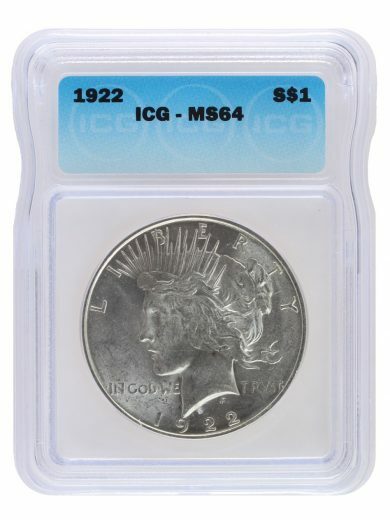 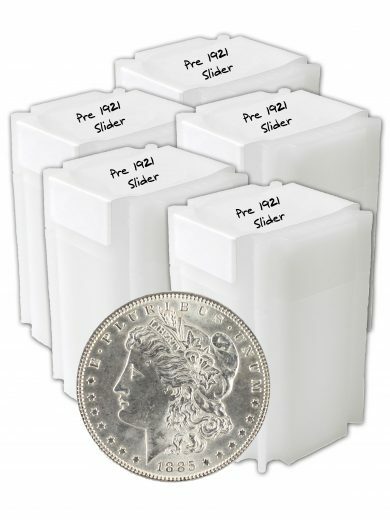 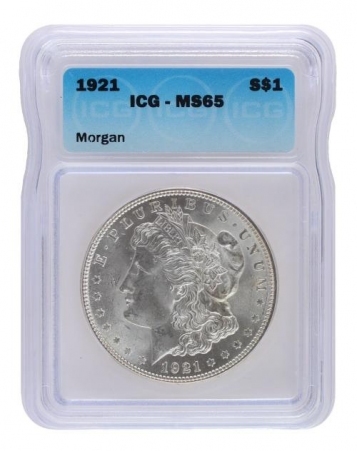 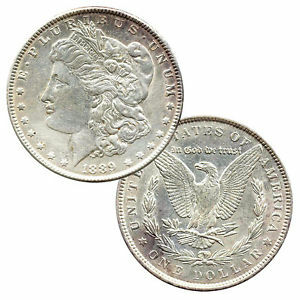 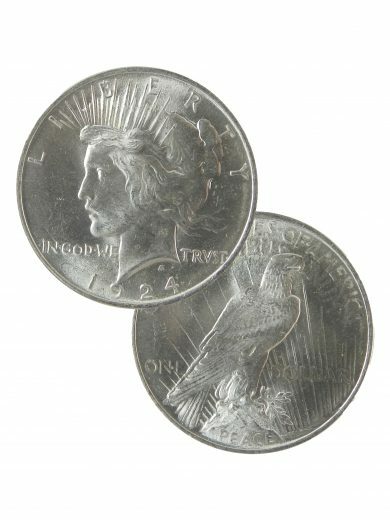 Availability: 1 in stock Size: N/A Categories: Numismatics | Rare Coins, Gold Dollars, Uncategorized.